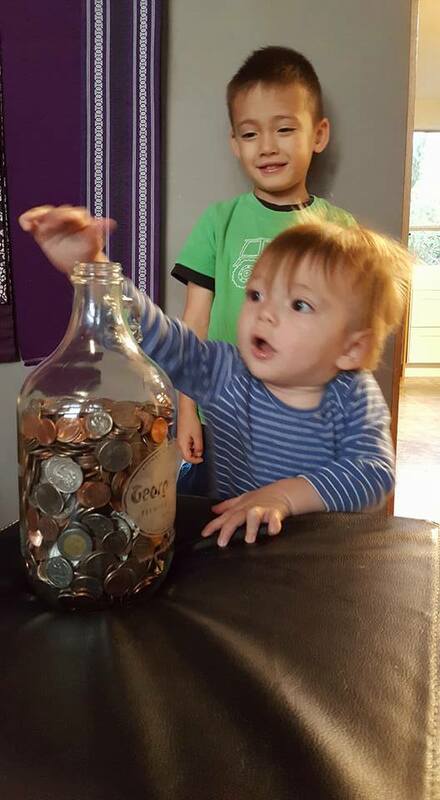 Our fantastic kids have met their goal! 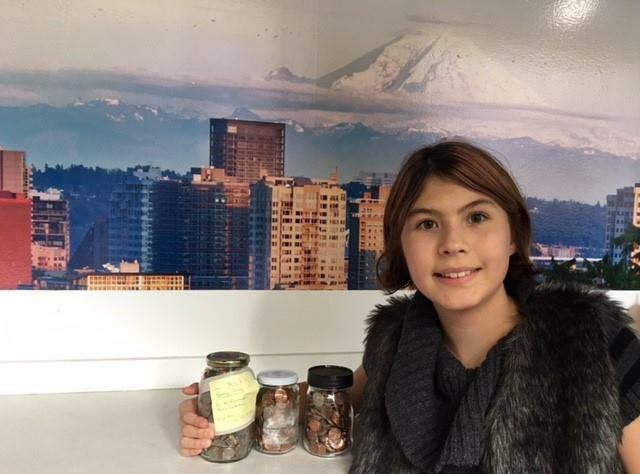 This year the Phoenix Penny Drive broke its own record with a whopping $3,000 raised for scholarships by our fabulous Phoenix and her amazing helpers Kaia, Teo and Ely. 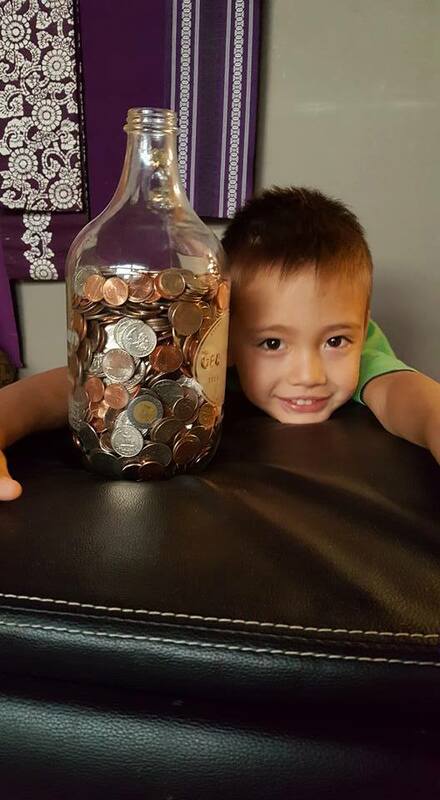 Started in 2012 by Phoenix Cheshier, who at the time was only six years old, the penny drive has yielded more than $10,000 to date. We are deeply grateful for the contributions of so many supporters–thank you to all! 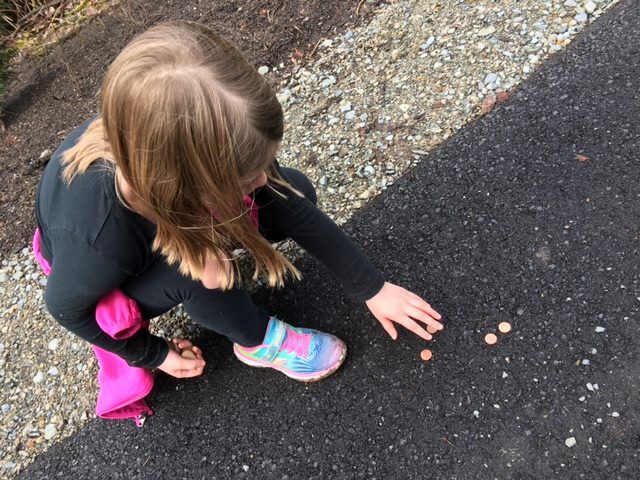 With the 6th season now behind, the children are beginning to collect pennies for next year and looking for other children who may want to join their team. Businesses are also invited to join the fun. Interested? Let us know!